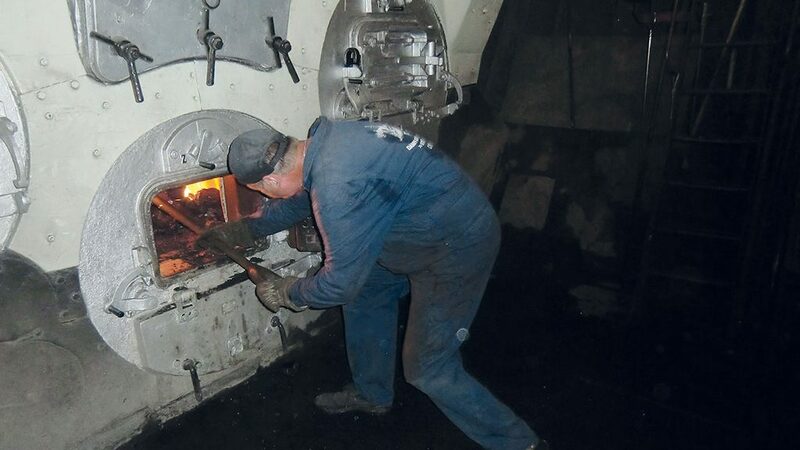 Solid construction here, German workmanship there: 85 years after its launch, a few leaks may occur in the boiler circuit of the impressive steam ice breaker “Stettin”: two gate valves were leaking. Question raised to HEROSE: could you help us? HEROSE could. “On one valve, only the head piece had to be boxed in to eliminate the leak” said Sandra Wulf from the operator workshop, “but with the other one, it was more difficult.” With this valve, a hole had to be closed-off, that only after sandblasting became visible – a task for Lothar Lindau, the experienced manager of the operator workshop: “We have turned a 5 mm plug made of brass and then soldered it in” said Lothar, “where the soldering onto the 85 years old metal made a very poor connection.” „But of course that was also no real obstacle – and the renovated valve could be returned to the association “Stettin” in time for the start of the season. But not before it had been sand-blasted and pressure tested. Helmut Rohde, voluntary technolgy board member from the association “Stettin” and managing director of Hoppe Marine asked us for help: “We know each other from our work together in the LNG transfer network where we developed a system for ship-to-ship tanking with LNG. 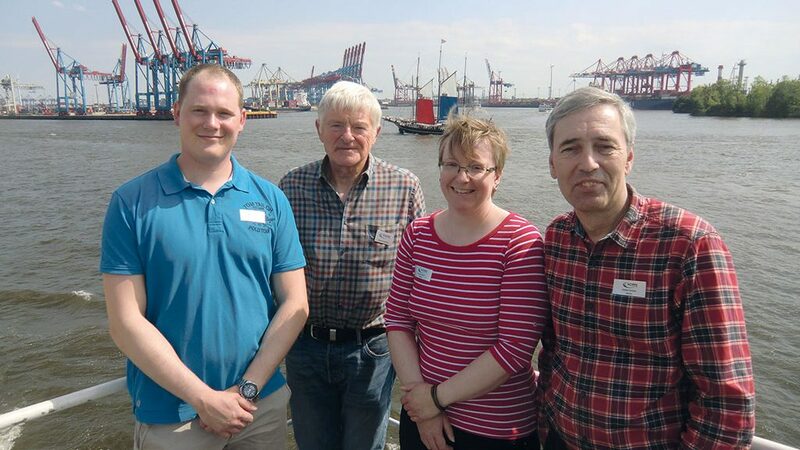 We are very thankful to HEROSE that we were given such quick and competent help.“ As a small gesture, Mr. Rohde invited the participating HEROSE colleagues aboard the „Stettin“ for the four hour trip where that participated on the annual “Hamburg Harbour Birthday” celebrations. Colleagues on aboard for HEROSE were Volker Jensen, Sandra Wulf and Eggert Böge. Steam ice breaker Stettin was built in 1933 in Stettin and was deployed in the “Oderhaff”. During the war, the 52 metre long ship was used as a mine hunter. In 1945, it set off to the West with about 500 refugees on-board. Up until 1979, it was stationed on the river Elbe and was then taken out of service. In 1981, the association for preservation of the Stettin was founded, that also purchased the ship. Initially it was kept in Lübeck; since 1992, it has been moored in the museum harbour Oevelgönne in Hamburg. The Stettin has the status of a technical cultural monument and during the summer season, travels on the Elbe regularly.